Used Abac Screw Compressors: This unit is a "trade in" as the customer up-sized for a larger unit. NOTE: This compressor needs to be connected in conjunction with a 500 litre Minimum - 840 litre (Ideal) air receiver tank for correct operation. 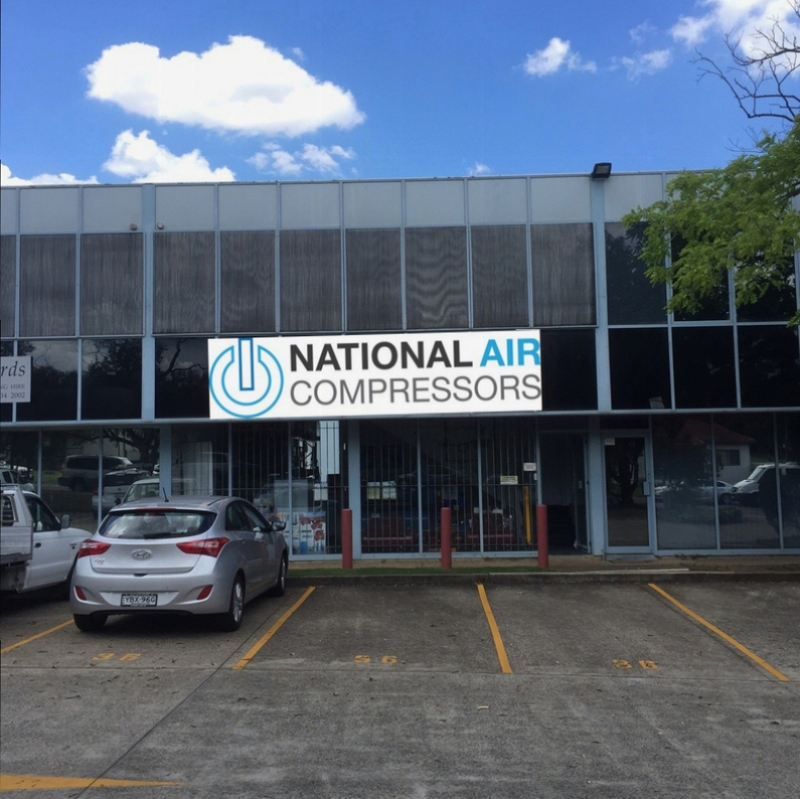 National Air Compressors - Enerquip have facilities conveniently located in Sydney and Brisbane to serve you faster. 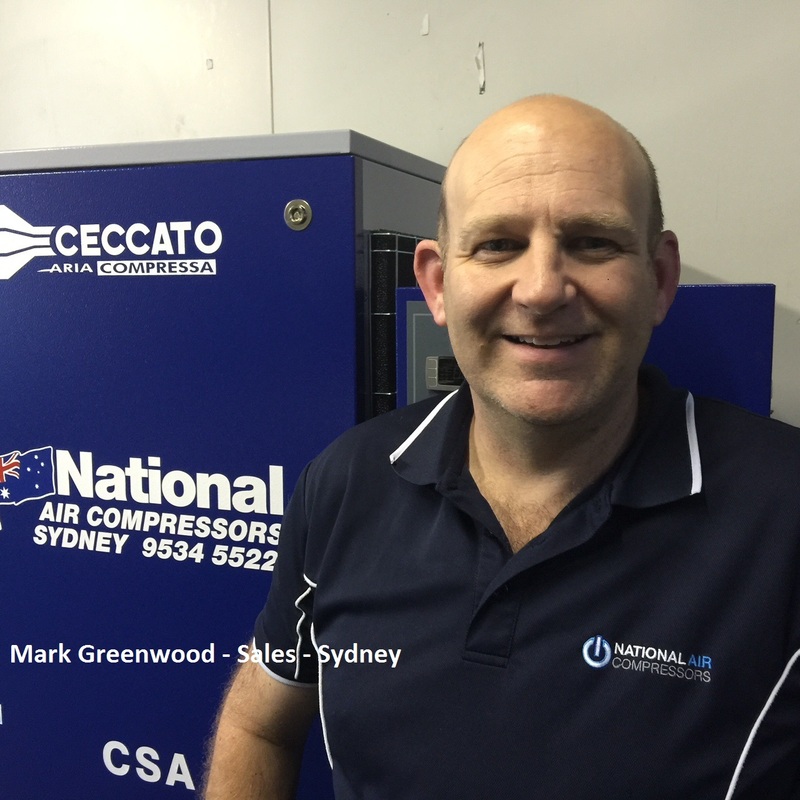 Our friendly experienced team are here to assist you in finding the right compressor system for your company. We ship Nationally (conditions apply) and provide comprehensive onsite service to our metro customers and phone & email support to our country clients. © 2016 Enerquip Pty Ltd. All Rights Reserved. ABN 61 099 827 782.